When I first began homesteading in GA, I was at a complete loss. I was hoping to find a mentor when we moved here in December of 2002, but none was to be found. So I forged ahead on my own, reading books and making my best guesses as to how a homestead should be run. Lots of mistakes later and lots of wasted resources and money gone forever, I finally feel confident enough 16 years later to share what I’ve done correctly! I’ve listened to others wishing for a place where they could find hands-on instruction with someone to mentor them in their endeavors for a successful homestead. Because we heard you, we’ve created a weekend long course for the person who desires a hands-on, “wanna smell the smells” kind of experience. 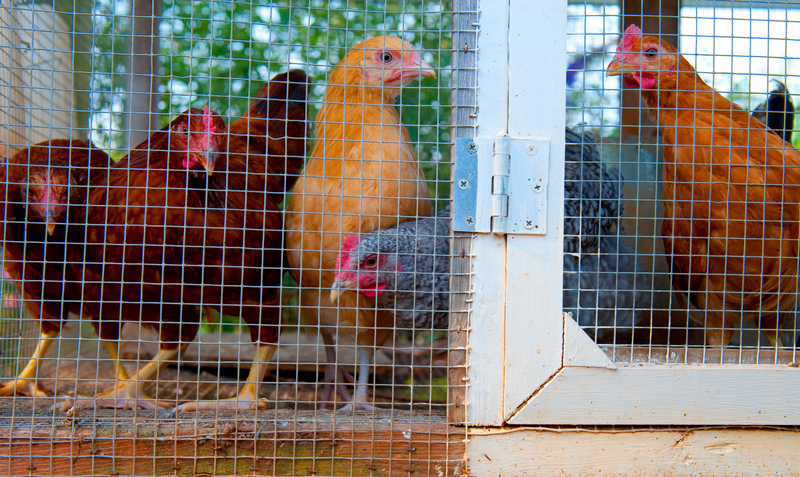 Our Homesteading 101 Weekend is an intense course on the basics of beginning a homestead. Below is the agenda for the weekend and I’m super excited to be the one to share this experience with you! Interested in our Day Stay? If you live close by and would like to participate in the activities on Friday and Saturday, the cost is $250 which includes lunch and dinner each day. Question: What are your dreams for homesteading? Question: What is your biggest concern about homesteading? Question: What needs to change in your life to incorporate this lifestyle? Question: What have you learned so far? 10 – 11:30a – Homestead Planning for your own homestead!